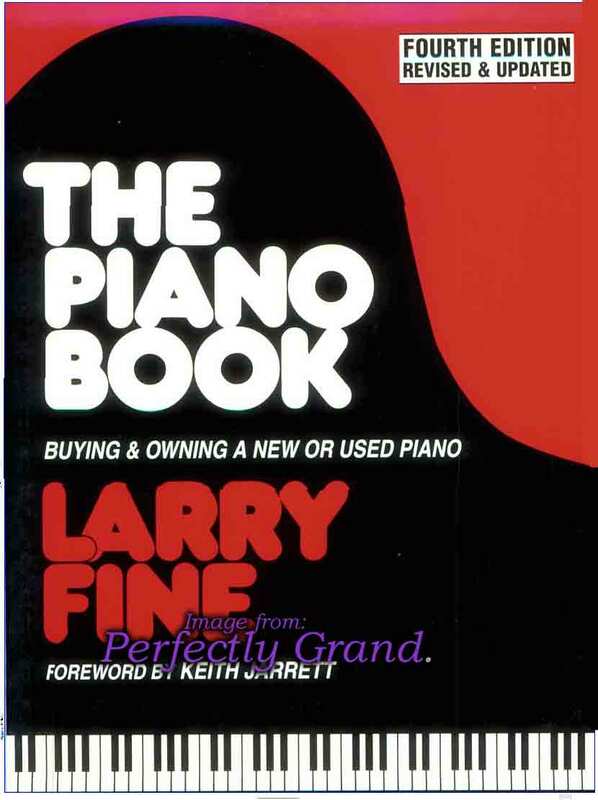 The Piano Book: Buying & Owning a New or Used Piano is rated 4.28 out of 5 based on 97 ratings. 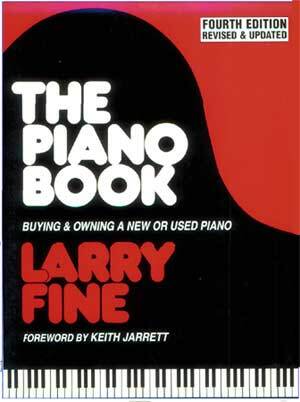 This book has proven to be a must-have for anyone interested in investing in a new or used piano or maintaning your existing piano! This comprehensive volume contains valuable information for the consumer; following a technical but lucid description of the mechanics of a piano's action, it discusses all aspects of purchasing and maintaining an instrument. Numerous illustrations and charts enhance the text, which is clearly and directly written, and buying tips accompany the guides to purchasing both new and used instruments. But most valuable for a prospective buyer are the numerical ratings of virtually all models of pianos currently available, both foreign and domestic, based on the experiences of technicians around the country. An excellent source book. To see a zoomed-in view, please click here.